Province of Quezon; this is the place where I am right now. This signage looks actual but this is just miniature. The vehicles passing are miniature too. 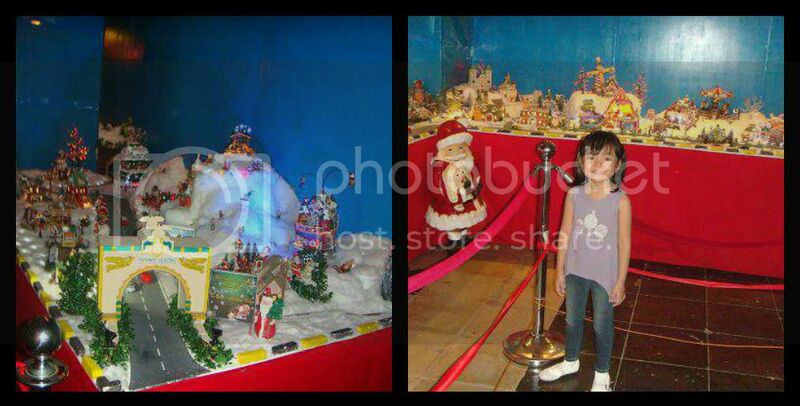 This is part of almost 1000 miniature figurines Christmas Village Display in the province of Quezon. The miniatures are collection of the mother of current Governor of Quezon Province. This was featured in TV Patrol last month. They said this Christmas village Display will undertake every year that was started last year. My share for this week’s Mellow Yellow Monday and Blue Monday.